The negative effects of having a parent incarcerated can be lessened for a child if they are able to maintain a connection with the parent. This can be extremely difficult. The costs of transportation to bring a child for a visit are often great. Scheduling can be difficult as well, it often takes a very long time to coordinate visits. Once a child is able to visit the parent the visits can be brief, sterile, and confusing for the child. To bridge this gap, the Children’s Literacy Foundation (CLiF) has a program called Children of Prison Inmates, which provides literacy support to children and their incarcerated parents. What Impact Does Parental Incarceration Have on Children? Children who live with the burden of an incarcerated parent are more likely to abuse drugs and alcohol then their peers. When a forced separation occurs a child may feel shame and embarrassment in addition to a detrimental feeling of abandonment. The loss of connection that a child suffers as a result of having an incarcerated parent is tremendous. 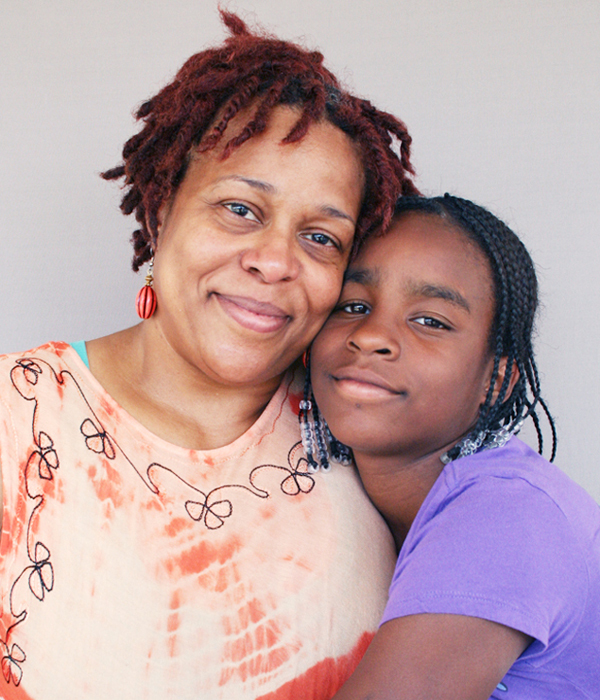 In this StoryCorps story “What was the hardest part about me being gone?” Rowena Gore-Simmons and her daughter Kenya Gore speak openly about the effect Rowena’s year-long incarceration had on them. An interview with Executive Director Duncan McDougall highlights a few of the ways in which CLiF works to strengthen the bonds between children and incarcerated parents. Q. What are some of the ways your organization provides support for inmates and their children? A. We have created a number of libraries in prison visiting rooms throughout Vermont and New Hampshire. We work within the prisons and work with prisoners to help them become more confident readers. We also donate books for the children to take home with them after visiting the prison. In some of our sites we have volunteers to record parent’s reading the books out loud, they are then sent with the book to the children. Our goal is to make reading a regular part of their lives. Q. It is widely known that supporting literacy skills in children is important. Is it even more important for these children? As I prepared my research on children of inmates here in Vermont it directly coincided with a very relevant legislative bill that has been in the works in Vermont for many years. On Wednesday April 23, 2014, the Senate Health and Welfare Committee voted on a new draft of H.325, a bill that calls for a study to inform future legislation. With the passage of this bill a study will be conducted to “look at what services exist for children with incarcerated parents as well as what additional services will help maintain healthy relationships between those children and parents.” In addition the study will look at “Parent-child visits, parenting classes and how to use “family-centered” strategies throughout the criminal justice system are among topics to be studied, the bill says.”(Krantz, 2014) A report on the findings of this study is due to the Vermont Legislature on January 15th. I am hopeful that the findings of this study will have far reaching positive effects on the way Vermont supports children of incarcerated parents. 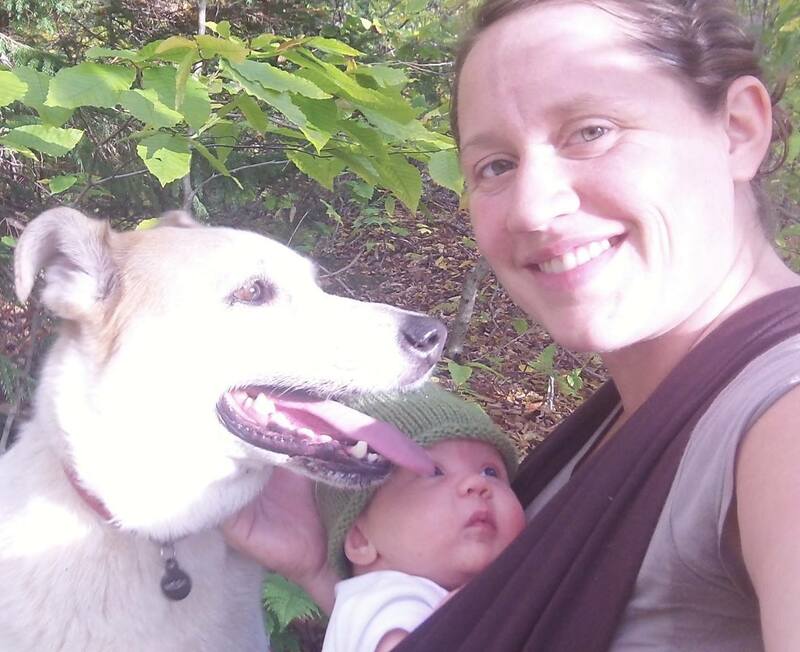 Kim Myers: I live in Marshfield, Vermont, with my husband, daughter, and dog in a beautiful yurt on a farm. I attend CCV in Montpelier. I am 33 years old and glad to be back in school. After many years of building hiking trails, teaching in small schools, and working on farms I am happy to be using my brain in new and different ways. I hope to become a Developmental Psychologist someday. View Kim’s other article about Kelly Walsh and the Girls Programs of Vermont Works for Women. This entry was tagged Children Literacy Foundation, children of incarcerated parents, Children of Prison Inmates, CLiF, Duncan McDougall, H.325, inmates with children, Suzanna Loring, Tara Graham, Vermont Children's Aid Society. Bookmark the permalink.